Hello everyone. 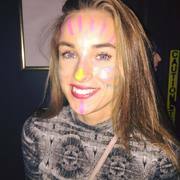 My name is Emma and I am a second year Food Science student in UCD. This year I am one of 22 people who will be travelling to Nicaragua for 4 weeks to work on education and construction projects. 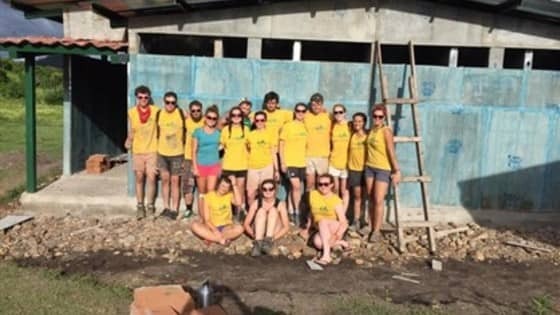 Nicaragua is the second poorest country in Central America, and the work that UCD Volunteers Overseas do really makes a big difference. The project started in 2007 and examples of what previous volunteers have achieved include installing running water supplies, constructing classrooms, basketball courts and dormitories for school children.Further details of the project are available here http://www.ucdvo.org/projectsoverseas/nicaragua/ and please do not hesitate to contact me if you have any questions!Each volunteer has a personal target of €2600. This will be financed through fundraising during the year and also through personal finances. I would be very appreciative of any donations at all. Thank you! !